Why can’t we duplicate a pigeon? I have been to my fair share of UAV conferences over the last few years, and although operational tempos and the roles of the systems have tendencies to evolve and change, the themes and issues surrounding the use of them remain consistent. ‘Drone wars’, privacy, secrecy, UAVs crashing on your doorstep or shooting your children – that sort of thing. These are still issues that those who have worked with these systems for years, even decades, have to deal with in all discussions relating to their pride and joy. 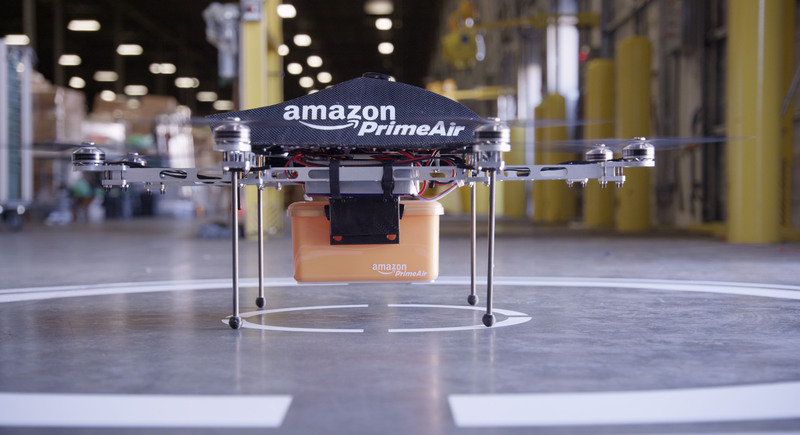 One of the most recent marketing campaigns that added more fuel to the fire was the semi-spoof declaration that Amazon would soon be using UAVs to deliver the public’s parcels – to your doorstep, where your children live. Cue cries of outrage and confusion. Whether or not Amazon actually foresees this as being a reality any time soon is unclear, but industry have had their say on it, claiming that it is distracting and confusing the real issues and implementation of the technology. During the conference the Amazon idea was described as ‘nonsense’, because practically it just wouldn’t work due to airspace regulations. One speaker noted that ‘drone wars make ministers nervous’. This reflects public opinion, though it was noted that Google’s recent launch of its driverless car was welcomed and ‘nobody batted an eyelid’. The driverless car is the land equivalent of the Amazon UAV, one speaker observed, in that it would be a slow and steady transport option, but the public perception of the two systems varied greatly. ‘Why can’t we duplicate a pigeon?’ Adrian de Graaf, MD of AD Cuenta, asked. He was very open to a whole variety of potential applications for UAVs, including urban delivery and long haul cargo, both of which could be much cheaper activities with the use of UAVs. The potential for pizza delivery by UAVs was also mentioned. From the UK side, there was an element of frustration surrounding the publicity that the US – which has solicited six test sites for the testing of UAVs in national airspace – is getting, when there is airspace like that already available in the UK, for example at Parc Aberporth in Wales. Chris Day, director of capability engineering at Schiebel, put the UK’s position on UAV use into perspective, adding that the Segway – which the UK doesn’t allow use of on public pavements or roads – is ‘far more reliable and robust’, so UAVs have a long way to go before they are commonplace over British households. ‘If the UK hasn’t accepted this [Segways] yet, I think my pizza will continue to be delivered on the back of a motorbike for the time being,’ Day added.